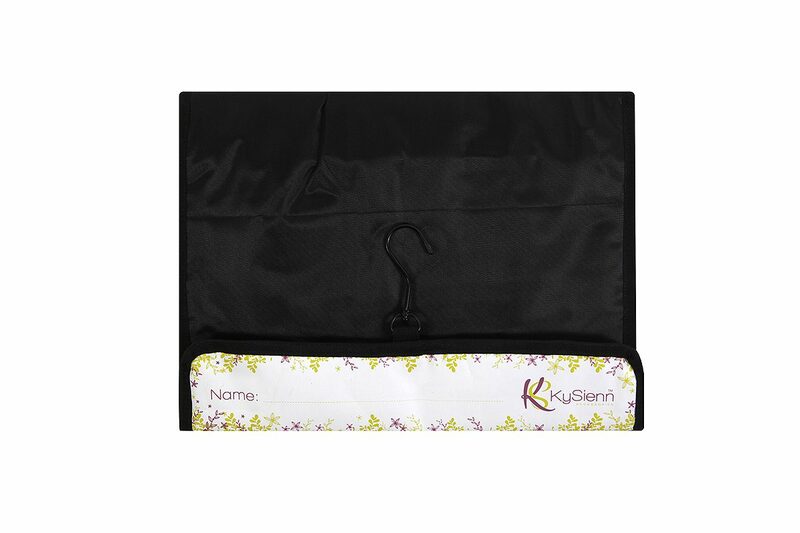 The KySienn cosmetic bag is perfect to hang at the end of any duffel bag for the cheer, gym or dance girl. The cosmetic case is also perfect for any small bathroom to hang on the back of a door or store all your make-up whilst travelling. 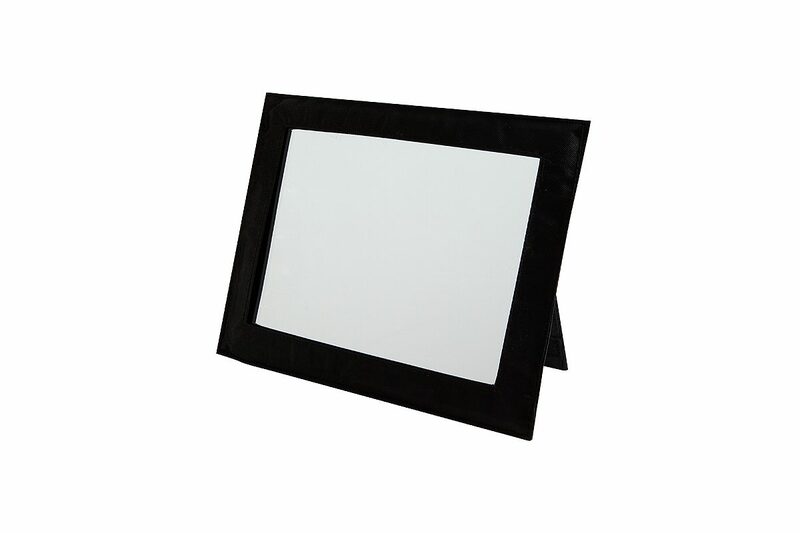 It also includes a detachable mirror that has its own stand which can be used anywhere, not just on the hanger. 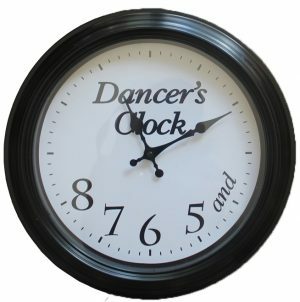 Perfect for your end of year concert or a great present! 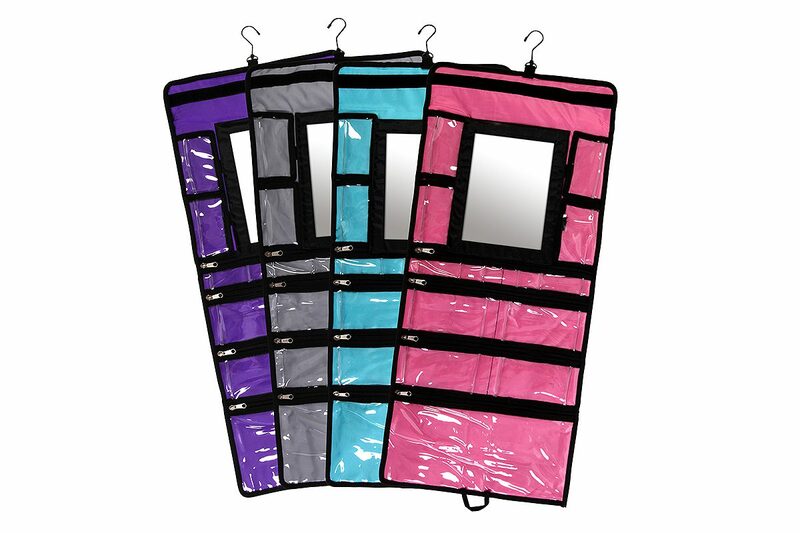 Please note: This cosmetic bag is designed to be a soft case and is not reinforced along the top of the hanger. This will not affect the performance of the bag.